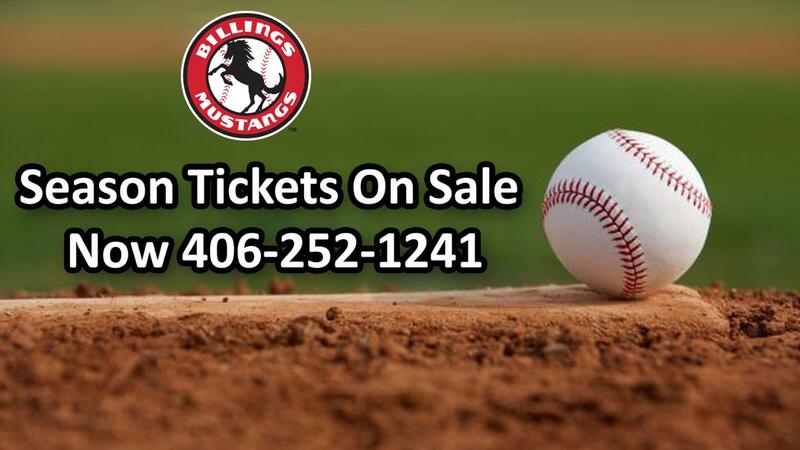 Billings Mustangs Full Season Tickets are On Sale now! Mini-Season (Weekend) packages will go on sale on May 1st and individual game tickets will go on sale on beginning Monday, May 20th. For additional ticket and game information, please call (406) 252-1241 to speak with a Mustangs representative.